A free Shopify app that plants trees! 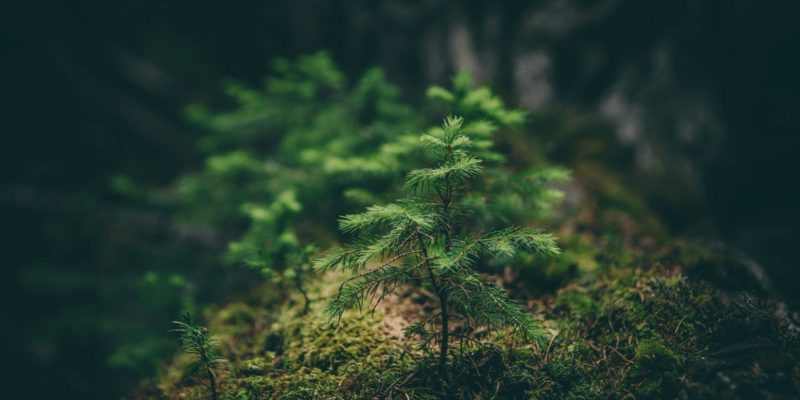 Want to make environmental sustainability a part of your Shopify store? Try our free app! Ask your customers if they'd like to plant a tree. At checkout, give your customers the option to add $1 USD to plant a tree. If they say yes, 1 "tree to be planted" is added to their order as a donation to One Tree Planted. Every dollar will plant one tree with our reforestation partners around the world! Plant a tree on behalf of your customers. You can also choose to donate $1 USD per order on behalf of your customers. 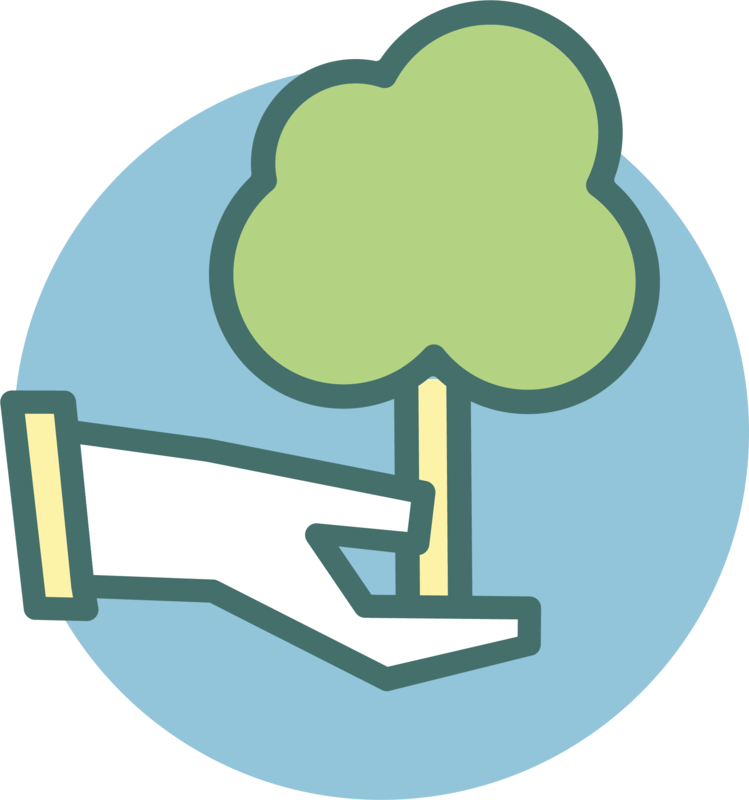 This is a great way to set up an ongoing partnership with us, as you'll automatically plant one tree for each order on your store. Each month, the app will send you an invoice for the trees your store has planted. Payments go directly to One Tree Planted, a 501c3 non-profit. Your store will receive a tax receipt. How do I customize the appearance of my widget and popup? In your app dashboard, navigate to Settings. In the tabs along the top, select 'Widget Settings' or 'Popup Settings'. You will see four vertical tabs: General, Head Title, Content, and Buttons. You can change the font, size, and colors of the popup or widget through these settings. You can also add images, links, and rich text to the 'Content' section. How do I turn the widget or popup off? Go to 'Settings' and then select either the 'Widget Settings' or 'Popup Settings', depending on which you'd like to turn off on your store. Go the 'General' tab, set the Status to "Passive", then Save Changes. Can I move the widget and decide when it appears? The default position for the widget is in the bottom right of your store. You can change this in the widget settings in General/Position. How does billing work? Do I get a receipt? The store owner will be billed with an invoice on the first day of every month for planted trees. Each tree planted will be billed at $1 USD. You can pay your invoice online through Stripe's secure payment gateway. You will receive a receipt for your donation, which you should keep for tax purposes if you intend to claim your donations. How can I see how many trees I have planted? In the 'Orders' tab on the app dashboard, you can see a list of all your store's orders, as well as how many trees were planted with each order. On the first day of each month, you will be invoiced for the past month's trees ($1USD per tree). You can manage your invoices under the 'Invoices' tab on the app dashboard. Yes. One Tree Planted is a 501(c)3 tax-exempt organization and your donation is tax-deductible within the guidelines of U.S. law. To claim a donation as a deduction on your U.S. taxes, please keep your email donation receipt as your official record. We'll send it to you upon successful completion of your donation. I want to pay for the trees instead of asking my customers. How do I set this up? - Change 'Charge Type' to 'Store'. With this setting, the app will add $1 USD to your monthly invoice with each order. You can log in to your dashboard any time to see how you're tracking. Please note that you will need to update your widget and/or pop-up to communicate to your customers that you are planting a tree on their behalf (rather than asking them to plant one). How do I change the currency to CAD, EURO, or POUND? Your store's currency should be automatically detected when you install the app, but you can also change this selection in the 'Settings' tab under 'General Settings' / 'Currency'. Please note: regardless of your currency selection, your store will be billed $1USD for every tree planted. The currency converter will create the 'Tree To Be Planted' product at a rate equivalent to $1USD in your store. You can update the price of this product manually at any time through the 'Products' section of your Shopify store. My currency is not listed. Can I still use the app? If your store uses a currency that is not USD, CAD, EURO, or POUND, you can still install and use the app. Once installed, you will need to find the product called 'Tree To Be Planted' in your store. You can manually change the price of this product to reflect the converted rate of $1USD in your currency. This way, your customers will pay the same amount as your store for the tree. Otherwise, your store will be billed $1USD per tree, when your customers may have only paid 1 x your local currency for each tree. Please note: your store will always be billed $1USD for every tree planted, regardless of the price of the 'Tree To Be Planted' product. If your currency is less valuable than USD, it is up to you to decide whether to charge your customers the equivalent of $1USD per order, or if your store is happy to cover the difference between your local currency and USD for the sake of simplicity at checkout. Who is One Tree Planted? One Tree Planted is a non-profit organization created by Matt Hill as a non-profit in Shelburne, Vermont in 2014. We are a public 501(c)(3) charity and our tax ID# is 46-4664562. We partner with carefully selected reforestation organizations in 4 regions: North America, Latin America, Africa, and Asia. 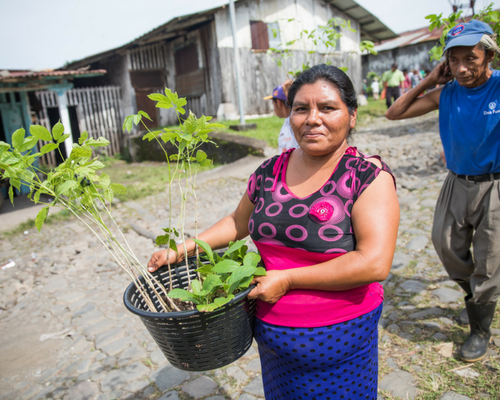 You can choose a project to donate to within in each region – one dollar plants one tree. We pool the donations for each project and send the funds to our reforestation partner, enabling them to cover the costs required to get these trees in the ground. 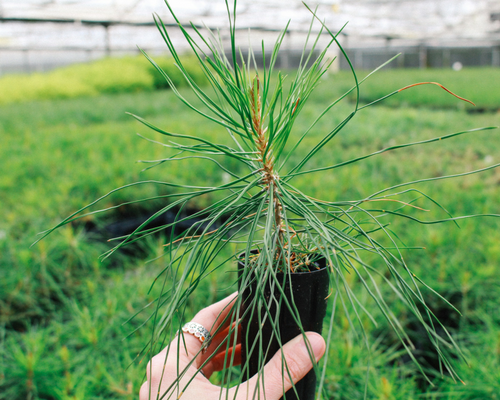 How do you plant one tree for $1? When will my trees be planted? How do I know my trees are being planted? We work hard to keep you in the loop on how your donation is being used. 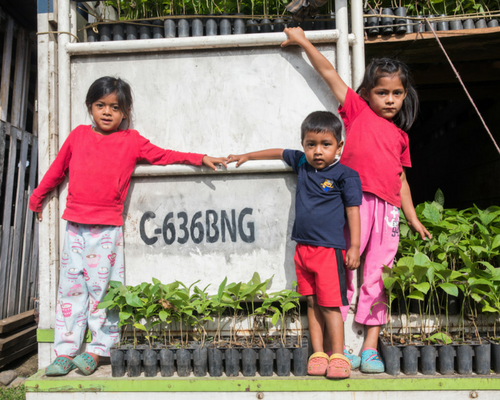 When your planting session takes place, we will send you an update with photos and information provided by our reforestation partners. This will usually include details such as the tree species planted, expected survival rates, community engagement, and ecological benefits. 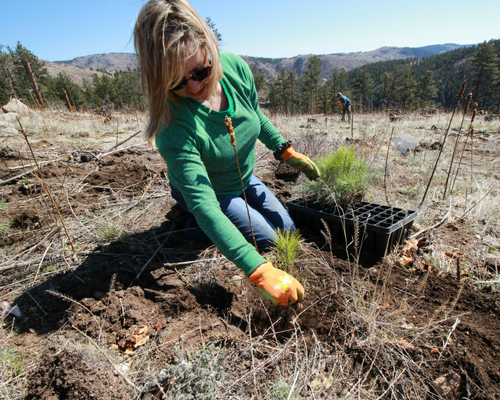 Do you have any photos from tree-planting projects? Yes! We do our best to take photos at all of our planting projects. (Sometimes mother nature can get in the way!) Check out our galleries here. Can I plant trees in memory of someone, or send them as a gift? Yes! You can dedicate or gift your trees to someone you care about by selecting "Gift Some Trees" on any project page. You will be prompted to choose a digital gift card to send to the recipient via email or text message. You can also write a personal message on their digital Tree Certificate using the 'Gift Options' field on the Cart page. If you would like to send a physical Tree Certificate as a gift, you can also add this under 'Gift Options' on the Cart page. It costs $5 to print the certificate (we use natural, tree-free banana or seed paper) and $5 for postage & handling. I'm not from the U.S. Can I donate from overseas? Definitely! You can check out using PayPal or credit card, and the amount in USD will be converted from your local currency. All our agreements with reforestation partners are in US dollars, making it easy to ensure we can deliver one tree for one dollar. Can my business plant trees with you? Yes! We work with lots of awesome businesses who want to give something back to the environment and improve their corporate social sustainability. Find out more here. There are many options for partnering with us, but the most common is One For One. We can also organize tree-planting days for your company's next employee engagement initiative. Do you have any educational resources I can use at school? Yes! Check out the education, awareness, and engagement tools we have created for schools to help promote environmental sustainability. Students can get involved with the Schools Tree Challenge, or volunteer overseas with our programs in Indonesia and Costa Rica. Can I run my own fundraiser for One Tree Planted? Heck yes! You can start a fundraiser as an individual or a team here. If you're more of a social media person, you can also run your fundraiser on Facebook. You can run it however you like! Maybe you want to dedicate your birthday to tree-planting instead of getting gifts from your friends. Maybe you're challenging yourself to do something awesome – like running a marathon or give up meat for a month – and you want your friends to motivate you by donating to a great cause. Or maybe you're running an event and you'd like to donate your proceeds rather than collecting ticket money. If you've got a cool fundraising idea, please let us know so we can share the love! I want to plant trees myself. Do you have any volunteer opportunities? Yes! We have international volunteer opportunities with our partners in Indonesia and Brazil. Please contact us if you are interested in volunteering. If you're looking for something more local, our planting partners across North America often have volunteer days that we can help you get involved in. Check out our volunteer events calendar here. I'm really passionate about this and I want to do more. What can I do? 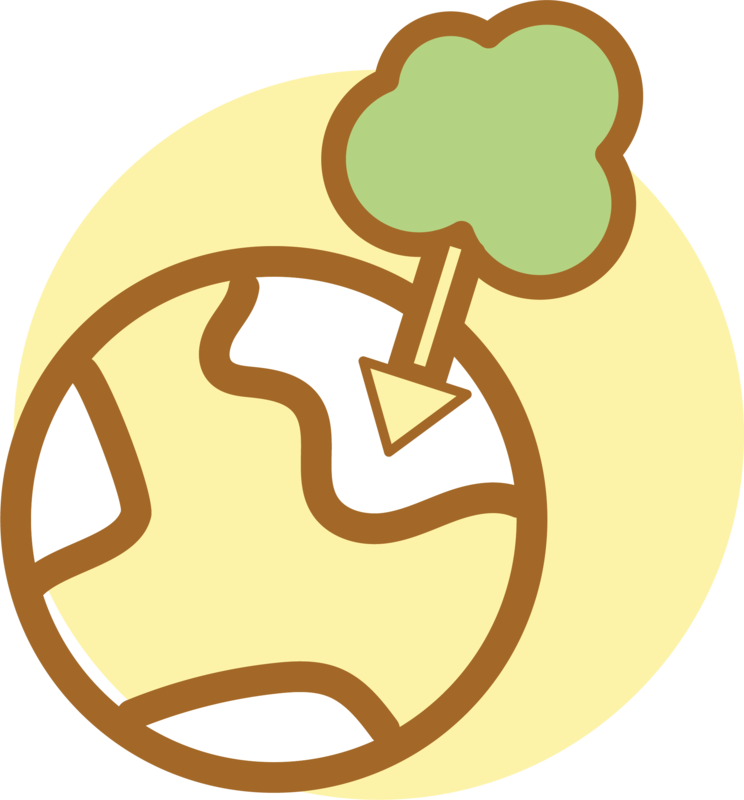 Our Tree Ambassador Kit might be of interest - it has lots of interesting information about trees and the environment, as well as details on how you can organize your own tree planting initiative in your local area. Fundraising is another fun way to get involved and help the planet by sharing your passion with family and friends.